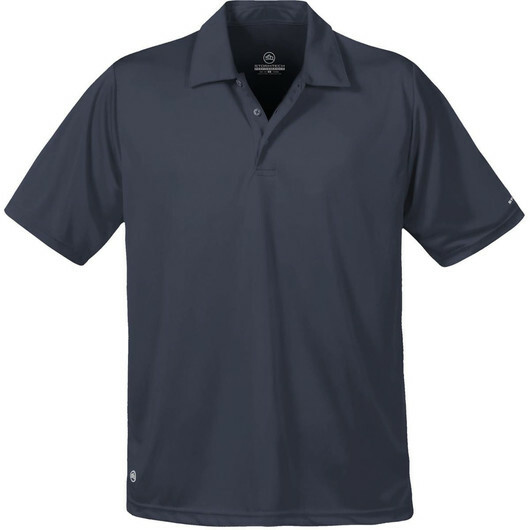 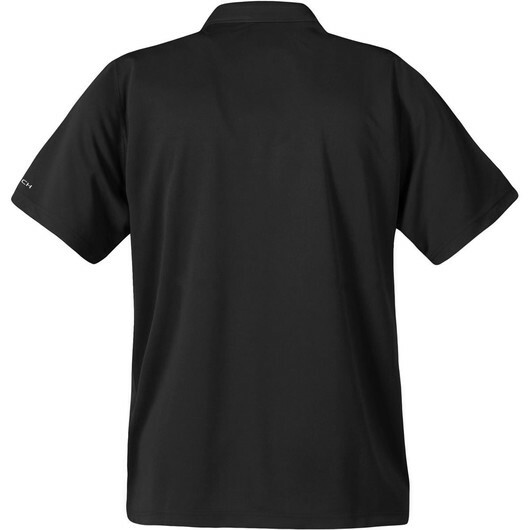 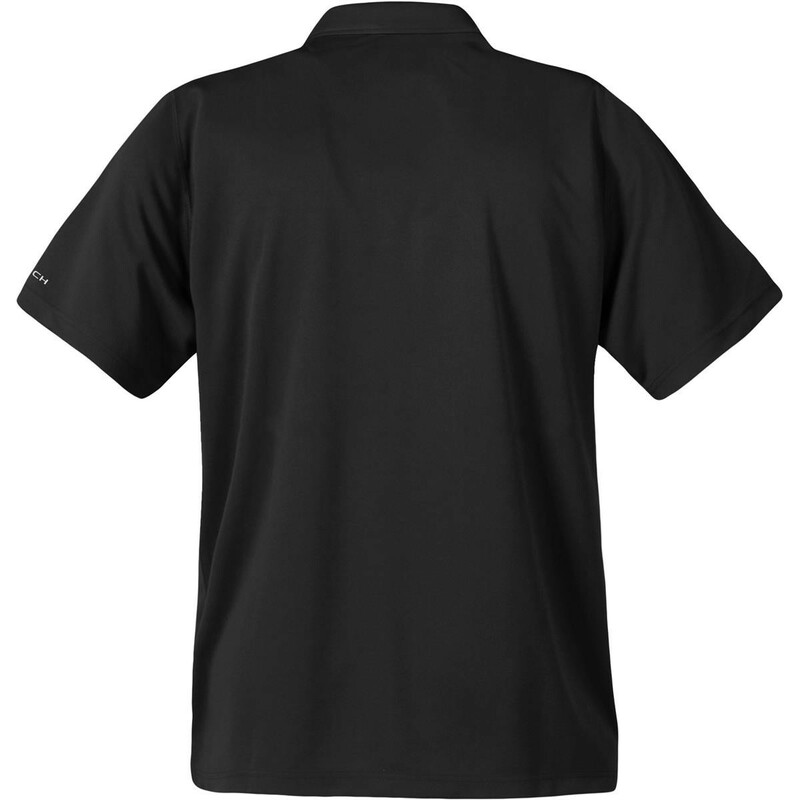 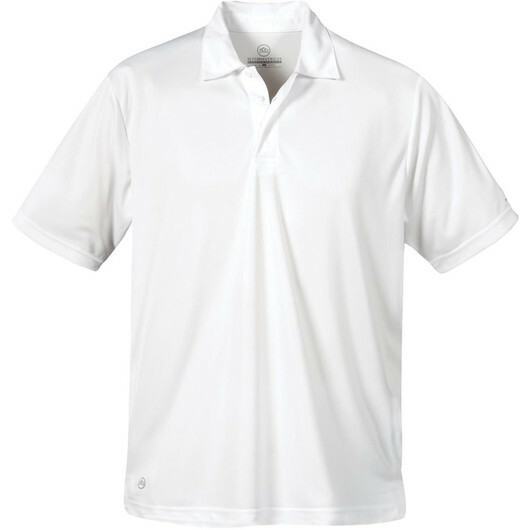 A comfortable Men's polo that uses H2X-Dry technology to keep you cool and dry while you're active. Introducing a polo that's high quality, comfortable and easy to care for! They come in a great variety of colours and utilise an innovative H2X-Dry moisture wicking technology that is designed to keep you cool and dry, fit for another run. 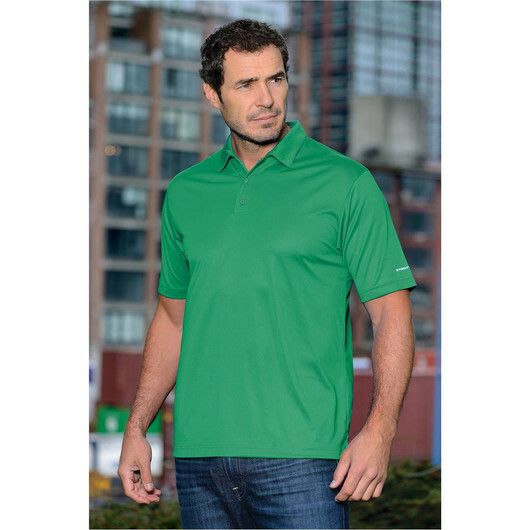 These polo shirts have a 3-button placket and a self-fabric collar that's designed to keep it's shape after washing, making them a great smart-casual addition to any work uniform.